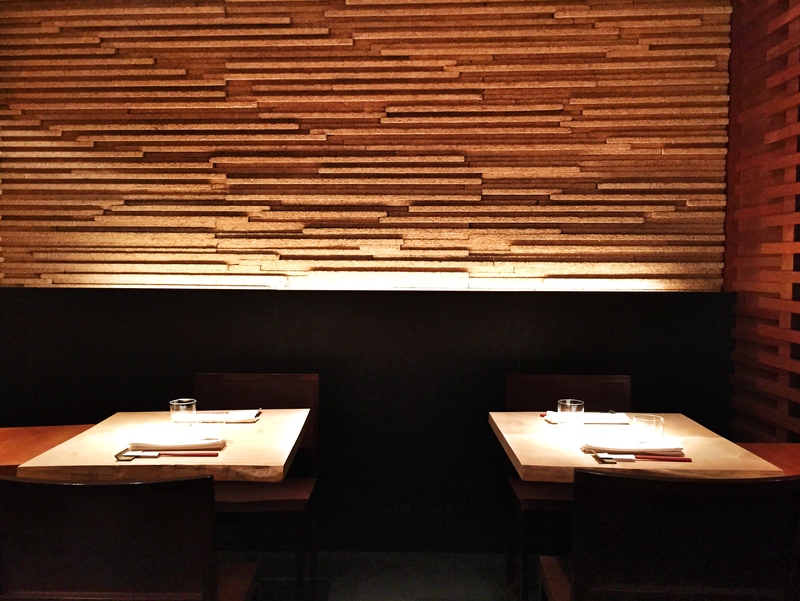 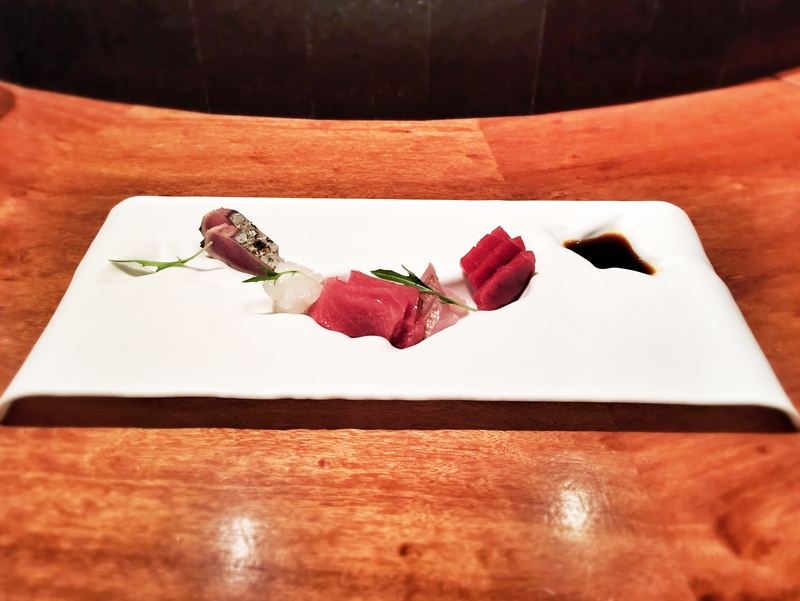 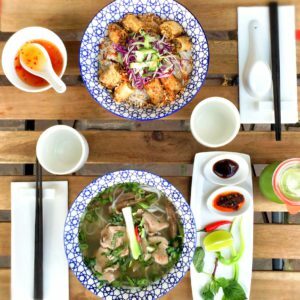 My experience at Koy Shunka restaurant was exceptional. 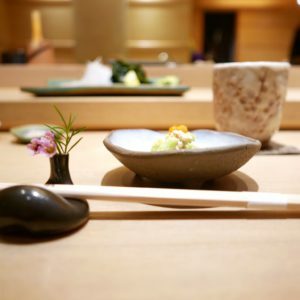 To be honest, I almost canceled my reservation that day, thinking that trying another Japanese restaurant – especially in Barcelona – was not worth it. 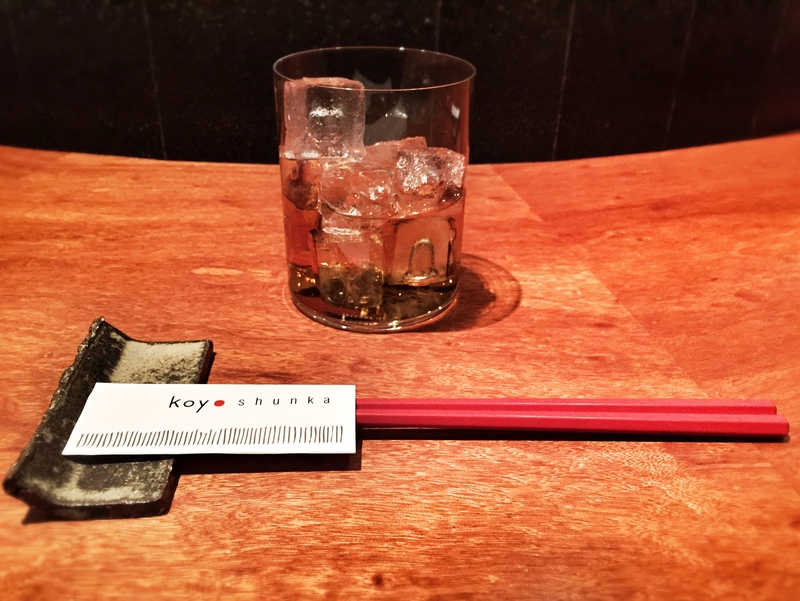 Therefore, when I arrived at Koy Shunka, I was not expecting anything other than excellent but classical Japanese cuisine. 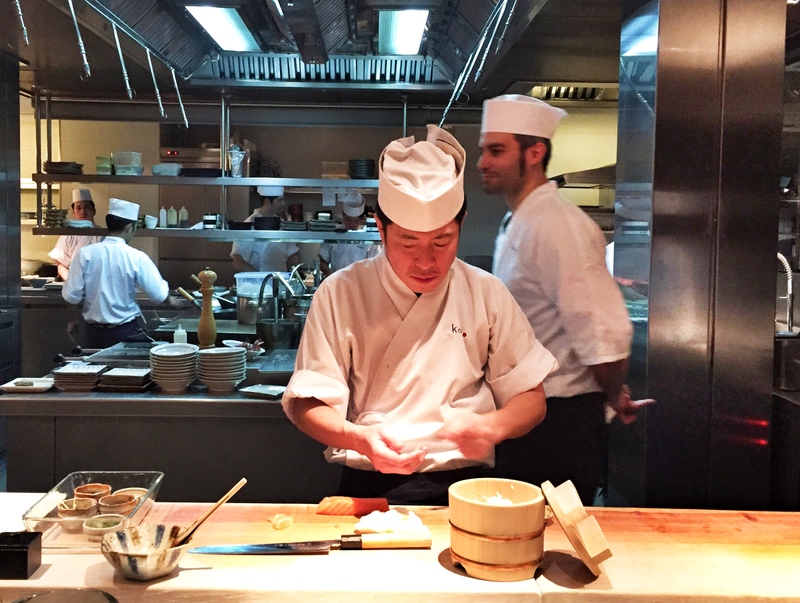 My first surprise was to discover fascinating Chef Hideki Matsuhisa personality. 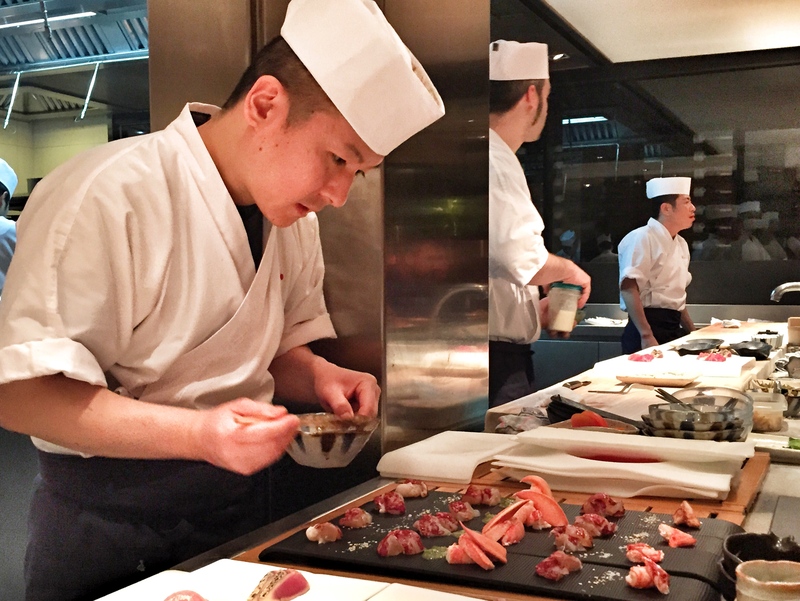 He looked more like a manga character than a traditional sushi chef, while making his loud show in the open kitchen. 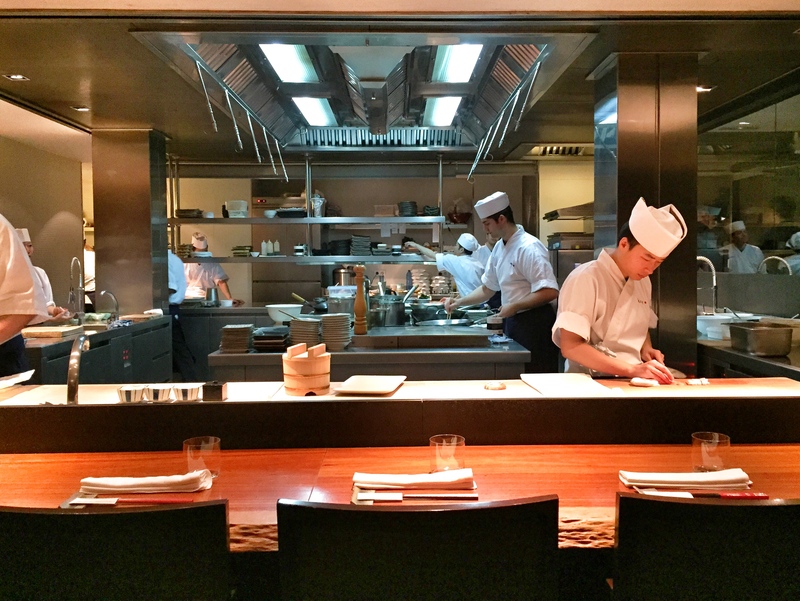 The other surprise happened when my taste buds discovered the exceptional Omakase cuisine. 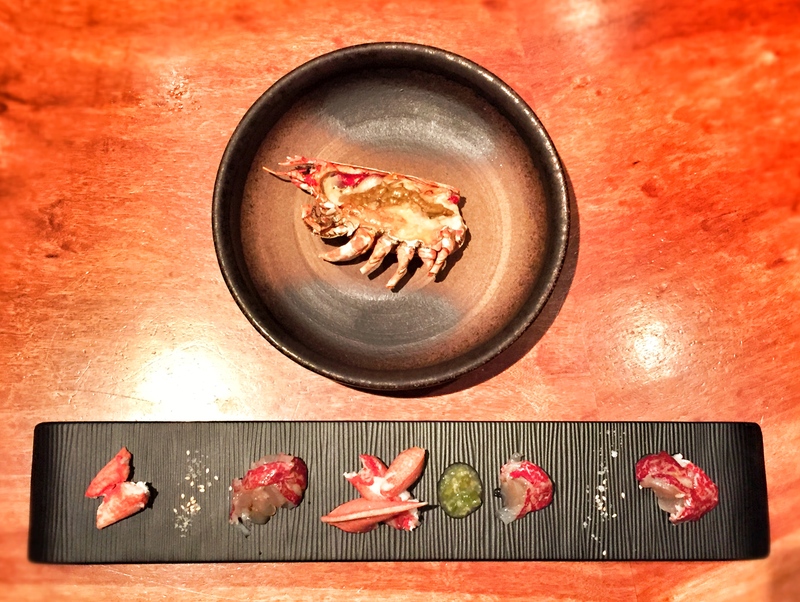 All dishes deserved to be mentioned as their mixtures and tastes balanced perfectly: the sea urchin was enhanced by orange zest and Ikura (salmon roe), the seashell by homemade Dashi ice, and the cauliflower and octopus by truffles and peas.To follow, I was delighted by a raw and baked lobster with wasabi salt, some perfectly grilled red shrimps, and Ika, Chutoro, Otoro, Maguro and Tai sashimi that tasted like heaven. 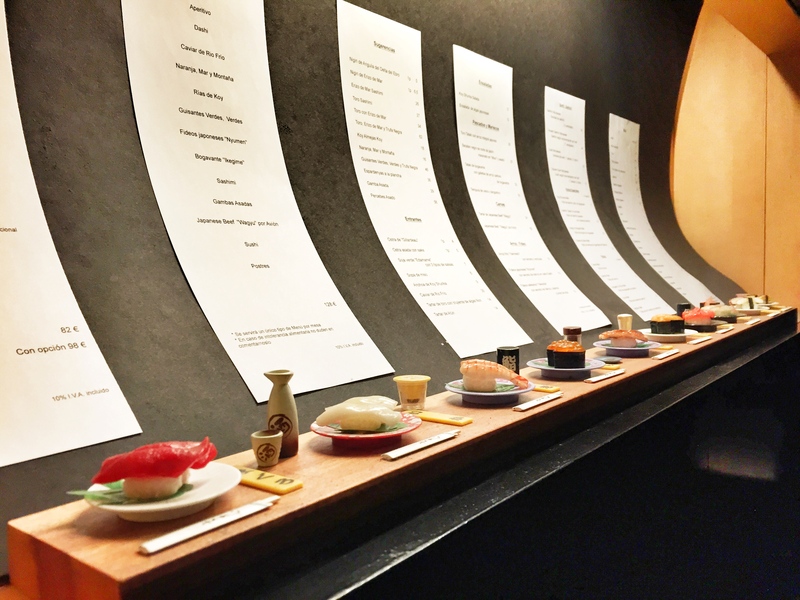 The cherry on the cake were the sushi, melting in the mouth, just like in my favorite places in Tokyo. 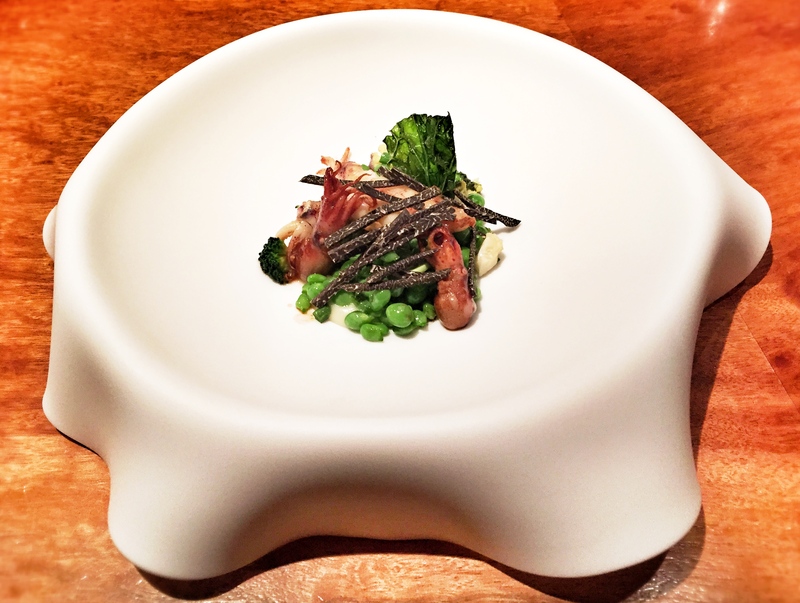 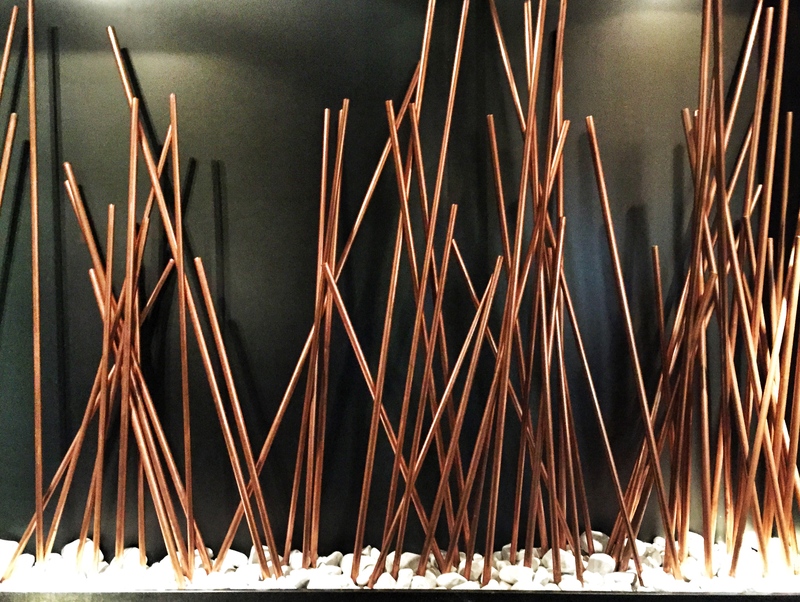 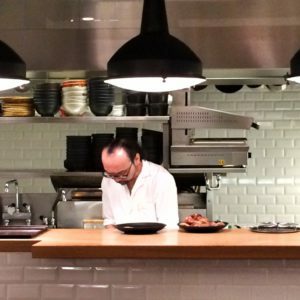 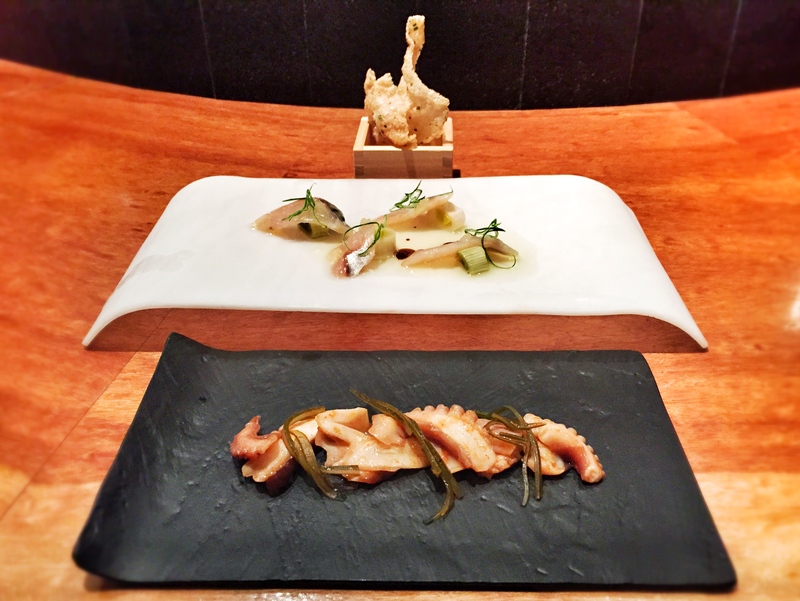 Without any hesitation, Koy Shunka is a beautiful and breathtaking experience for any Japanese food lover in Barcelona. 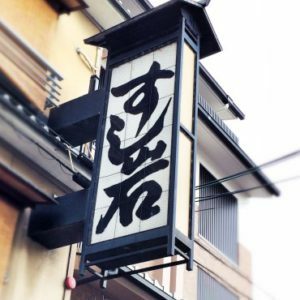 This is by far one of the best Japanese restaurants in Europe. 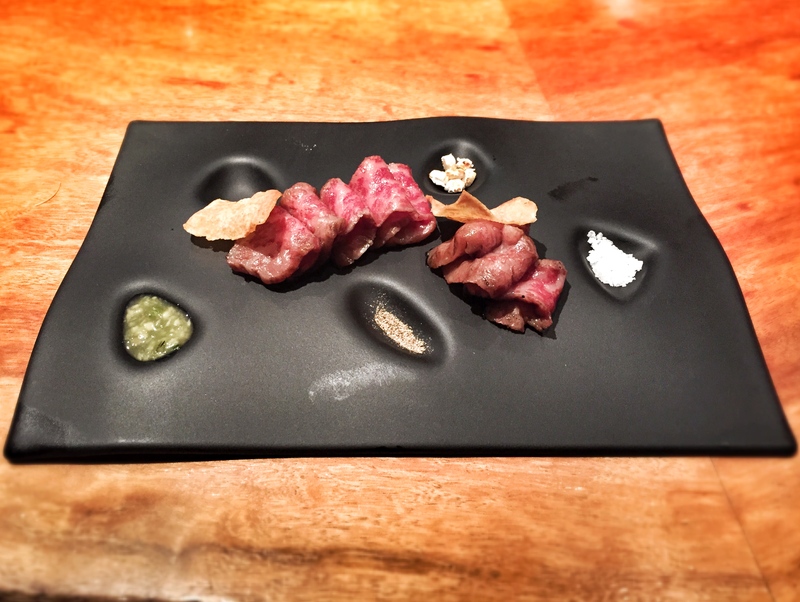 The subtle Japanese fusion cuisine.